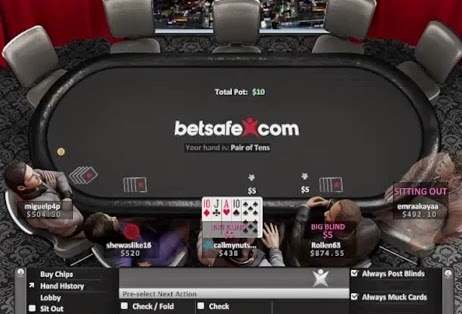 About Poker Betsafe are a big Scandinavian betting company who have poker rooms on both the MPN and Ongame Poker networks. 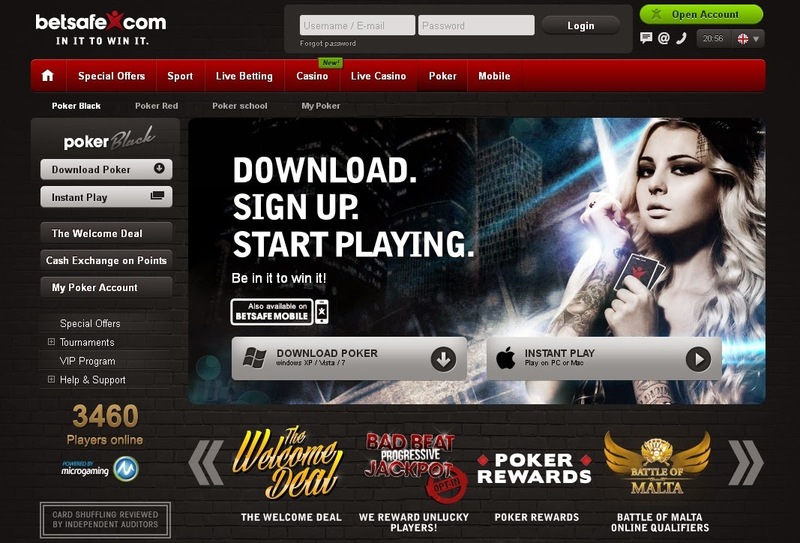 Founded in 2006 they are part of the same company that own Triobet, Nordicbet and Betsson. Since the launch of its original poker room which runs on the Ongame network, Betsafe has also added another one, which is a skin of the Microgaming network. These poker rooms are named Poker Red (Ongame) and Poker Black (Microgaming). Apart from Hold'em, Betsafe provides Omaha, 5-Card Draw and 7-Card Stud games. All non-Hold’em games are available in Pot Limit and Fixed Limit, as well as in regular and Hi/Lo formats. Despite the variety of games, most ring game traffic is concentrated at low and mid-stakes No Limit Hold'em. For players, Sunday is the big draw on both Poker Red and Poker Black. On Poker Red, the Championchip game on a Sunday evening offers $125,000 guaranteed and then there is a $75,000 tournament later on that night. Poker Black Promotions Bonus With Poker Black, there is a 200% matched deposit bonus up to €1,000 as long as your initial deposit is at least €10. This is a very straightforward welcome bonus and one that the vast majority of poker players will be more than happy with. This bonus needs to be cleared within 60 days. Add in the fact that the Poker Black site provides a rakeback between 10% and 30% means that there is a very decent welcome package on offer. Poker Red Promotions and Bonus Poker Red Welkome Bonus $2.500. 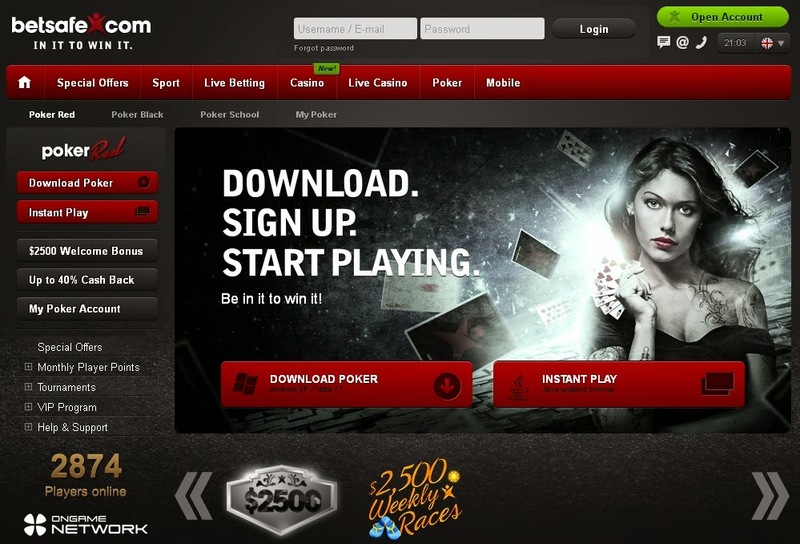 There is an opportunity to grab a free $11 poker ticket just for signing up with the site.